The galaxy is under attack and all Moms & Sons (Jedis) are being held captive at The Vault Venue. 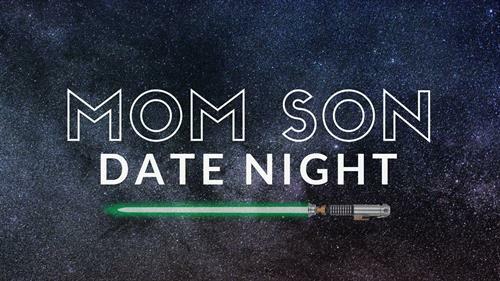 Enjoy an unforgettable evening with Star Wars characters, food, dancing, taking photos, and making memories with your Jedis. Limited space available. Boys ages 3-14. Purchase tickets at thevaultvenue.com/date.